If you are looking to plant a new hedge, instant hedging can be a very convenient solution, as life in the twenty-first century sometimes feels like every hour is rush hour and not everybody has the time to wait until their hedging plants have grown tall and dense enough to provide proper privacy. An instant hedge (or ready hedge) is a hedge that consists of mature plants. These plants have been trimmed with regular intervals in the fields of the nursery in order to stimulate growth and to ensure that they have the right shape when they are planted in your garden. To achieve this, growers make use of advanced techniques that are designed to deliver the best results possible. 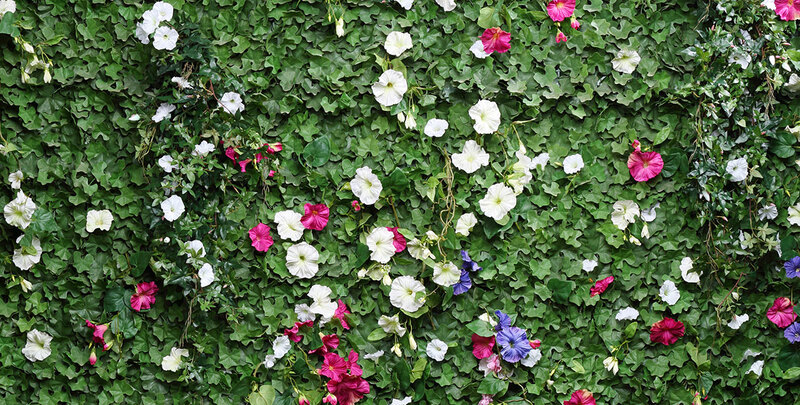 Instant hedges are available on the market in several different varieties and price ranges. For popular species, such as beech, blackthorn, hornbeam, yew and privet hedges or even living screens of ivy, instant hedges are often offered. 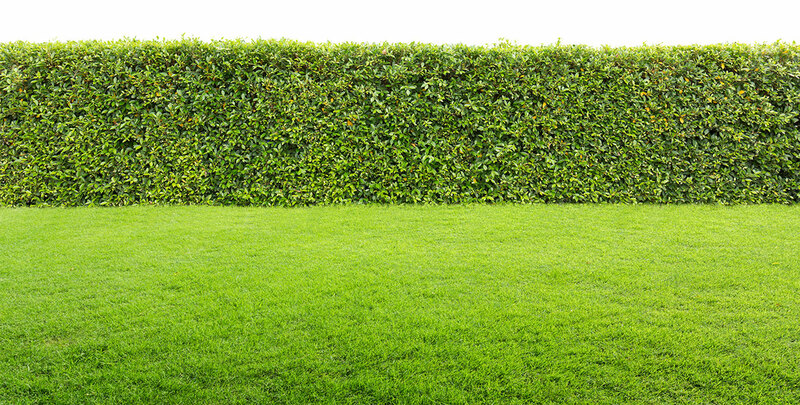 In fact, the instant hedges that are available generally consist of relatively popular species, because suppliers cannot guarantee the freshness of the plants unless they are frequently sold, as waiting a long time before selling off the hedge generally does not have a positive effect on its quality. 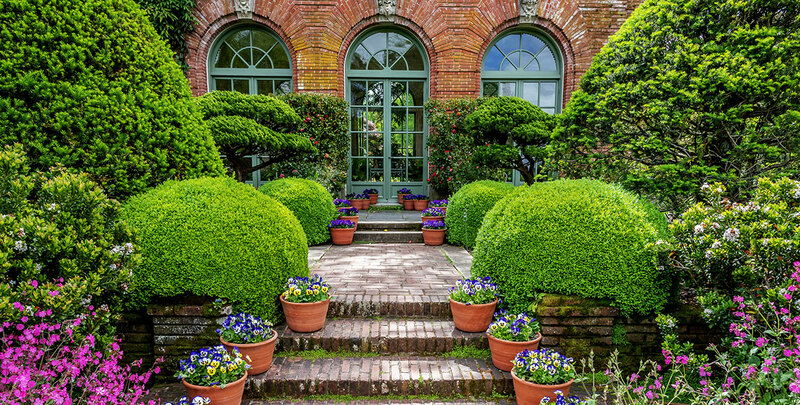 If you do not have a garden because you do not live on ground level, some of the smaller instant hedging elements could even be potted and placed on your balcony to provide privacy and a fresh, natural look that way. Naturally, we would all love to have a beautiful garden view. This is not always possible, due to a variety of reasons. Some people simply do not own a garden, while others do not have enough time to properly maintain a hedging plant until it has grown tall enough to form a proper hedge. Planting an instant hedge will save you at least a couple of years compared to other quick solutions, such as root ball hedging plants, of which even the fastest-growing varieties may need a little time to grow a dense, full hedge. The most popular instant hedging plants are generally offered in a myriad of sizes, so even if space is limited, instant hedges are an excellent solution if you wish to have a dense hedge immediately. Another reason why instant hedging is worth considering is that instant hedges have an exceptionally high success rate, as the plants are already fully grown. Instant shrubs and trees are very vital, as they have been treated with the maximum amount of care by the professionals working at the nursery for several years before they are even considered being put up for sale. You will not have to worry if your hedge plants will grow tall enough to provide the privacy you desire, as they will have already reached this height before being delivered to you. With an instant hedge, you will be guaranteed a pretty, dense hedge from day one and for many years to come. Nothing quite compares to the beauty of a perfectly trimmed instant hedge. So why pick an instant hedge instead of a normal hedge? The answer is very straightforward: ready hedges consist of full, solid hedge plants that provide instant privacy after they have been planted in your garden. No patience is required for these hedges, which will save you a lot of trouble for just a little more money. The ready spaced plants are easy to plant. It is best to plant them with a little help from one or two neighbours or family members, as fully grown hedging plants are relatively tall and heavy and an extra pair of hands or two can make planting them a lot easier. Instant hedges are an excellent solution if you want to add a little green to a newly constructed home or office building. Of course, this does not mean that instant hedges do not require any maintenance. In fact, as some of the species offered are evergreens, annual pruning may be required in order to keep your instant hedge in shape. For more specific information on the maintenance requirements of the hedge plants, please refer to the information page of the plant in question. 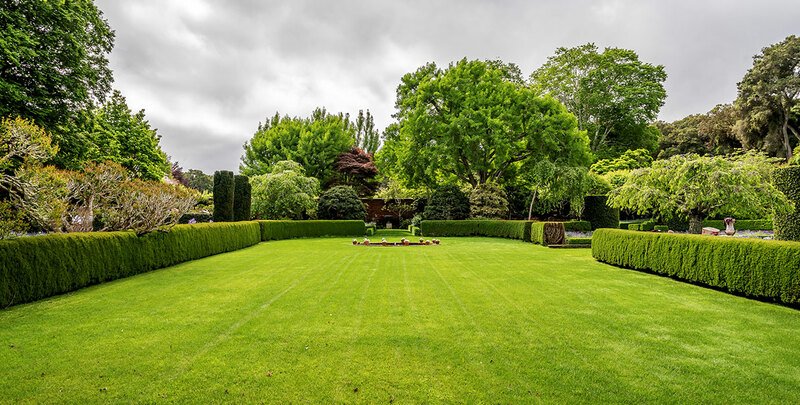 However, the maintenance of many of these species is relatively easy and does not take up much of your time, so if you give these instant hedges the little attention that they require and deserve, they will reward you by staying healthy and in shape for a long time. In addition, you will not have to wait until the time is right to plant your instant hedge, as they are always ready to plant. Planting, growing and maintaining a hedge can be a pretty time-consuming job. Plant nurseries all over the world realised a long time ago that not everybody who wants a hedge in their gardens has enough time to plant one, and that is why they started growing some of their most popular species for the purpose of instant hedging. This way, you can plant a hedge that, by the time it is delivered to your door, is already strong, healthy, dense and green. These hedge types will ensure immediate privacy in the most natural way possible and in addition, they simply look great and will continue to do so for many years to come. Instant hedges are a genuine case of all gain, no pain.